Wave VII contains an assortment of items from the first Two Editions of Dystopian Wars and includes submarines, frigates, carriers and more - take a look at the full selection on our website. You'll be able to find this wide range of classic miniatures available directly through our web store. What’s even better is that it will be regularly updated as new Waves are announced. Remember, the Warcradle Classics range will be produced in limited numbers so make sure to sign up for our newsletter to find out what's available, and when pre-orders go live, so you don't miss out. Simply click on your preferred Faction, or scroll through, to see the items that have been released in Wave VII. 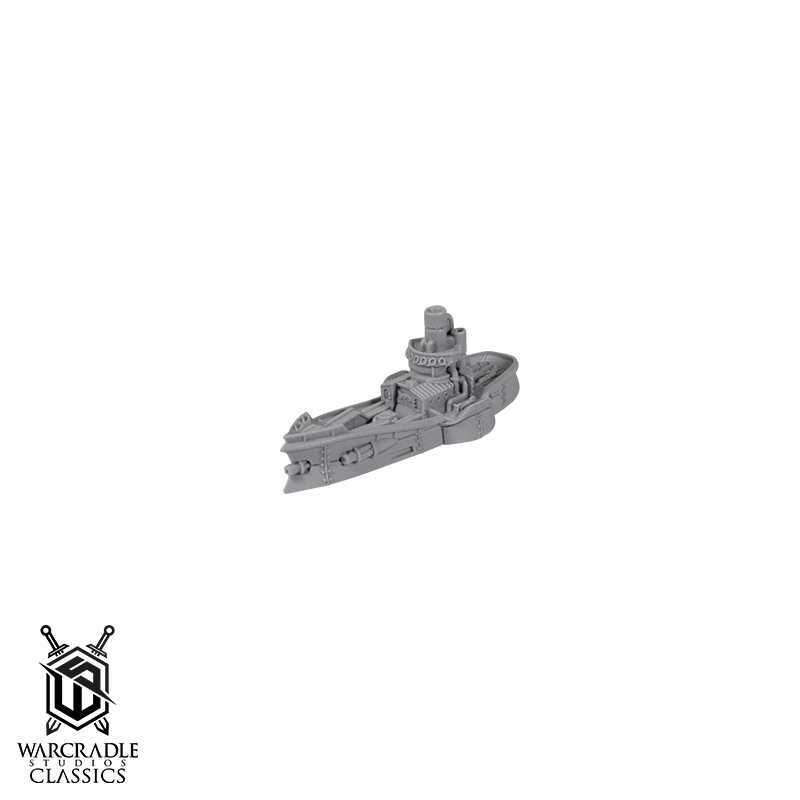 We still have a large selection of classic Dystopian Wars ships, tokens, and more in stock from previous Waves, so make sure to take another look!